For businesses with multiple servers or limited storage space. 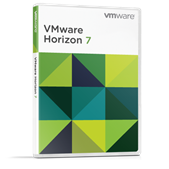 Affordable solutions for businesses with multiple servers or limited storage space. 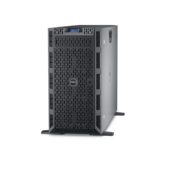 Enable server, storage, networking and management integration into a compact design for any space. 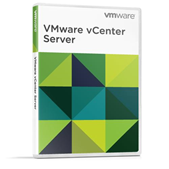 Server, storage and networking blocks for changing workload demands. Meet the needs of your most demanding applications with modular blades designed for the PowerEdge M1000e chassis and the PowerEdge VRTX modular infrastructure platform. 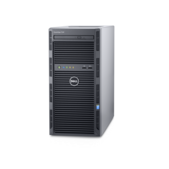 Dell Server Management delivers innovative solutions to ensure that your IT resources always perform effectively.